For most people, mobile apps currently provide the easiest method for investing in digital currencies/assets, such as Bitcoin. Digital currency exchanges, along with cryptocurrency wallets, provide different ways to buy, sell, and store tokens. However, investment apps (like Coinbase) typically have limitations on the sources available for funding (checking/savings accounts, credit cards, and bank wires). In addition, these apps have weekly buy/sell limits and provide varying levels of support. Step 1 — Open an account with a passive, non-discretionary qualified custodian. Once you open an account with one of the custodians above, they will ask you to choose a digital currency investing provider. Here are three providers that will purchase digital currency at your direction, so that it can be stored inside a retirement account. Please note that these companies aren’t financial advisors, and they not regulated by the SEC, like Vanguard, or by the Federal Reserve, like Bank of America. 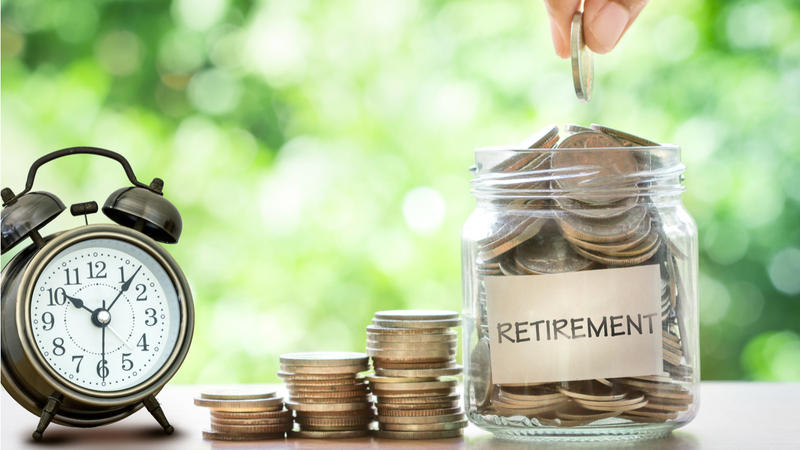 They are largely unregulated “financial conduits” that make use of self-directed IRAs, which have been around since the government created IRAs in 1974. You can request a distribution from the financial institution handling your existing retirement account. The digital currency investing provider that you choose (see above) will help you with this process. The distribution will be made via check or wire transfer to the custodian. Please note that you will not be able to transfer securities from your existing account to the custodian, so you may first need to liquidate some to cash. If you have an old 401(k) from a previous job, you can roll it over to an IRA as part of this process. The investment firm that you choose will work with you to complete the digital currency purchase. Since you are opening a new self-directed IRA, it will be your responsibility to decide which cryptocurrencies you want to include in your portfolio. The two custodians listed above will allow you to hold multiple digital currencies in your investment account, but you should confirm which are currently supported (i.e. Bitcoin, Ethereum, etc). Once you are ready to pull the trigger, the buy order and confirmation will happen over the phone. Please keep in mind that even though the cryptocurrency markets trade 24/7, your ability to make buy/sell transactions may be limited by the working hours and availability of your investment provider. After your order confirmation, the custodian will transfer your digital currency investment to a vault. The vault doesn’t store the actual digital currency units. Technically, what’s being stored are your private, cryptographic keys. Your custodian should provide a unique vault address, which you can use to view your investment on the Blockchain(s). Below are links to some of the “Block explorer” tools that will allow you to view information on your investment on the respective Blockchain. *Holding digital currency in a retirement account has been allowable since 2014, per IRS Notice 2014–21. **Qualified custodians must meet the applicable requirements of Internal Revenue Code 408 as defined in the Investment Advisers Act of 1940. We are not professionals and this is not professional advice. We are not associated with any ICO, corporation, government entity. Digital currencies do not have legal tender status in any jurisdiction. Therefore, the general tax principles that apply to property transactions apply to transactions using digital currency. We are not responsible for lost money, investing is risky. Certain digital currencies may have a high probability to eventually being regulated as a security. Blockchain Beach has connected with a Bitcoin IRA Custodian. Email us at [email protected] for more information on those services.